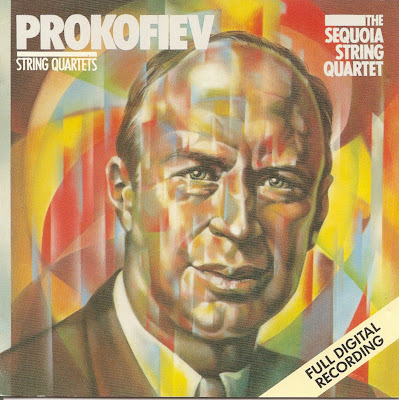 Sergei Sergeyevich Prokofiev (27 April 1891 – 5 March 1953) was a Russian composer, pianist and conductor who mastered numerous musical genres and is regarded as one of the major composers of the 20th century. 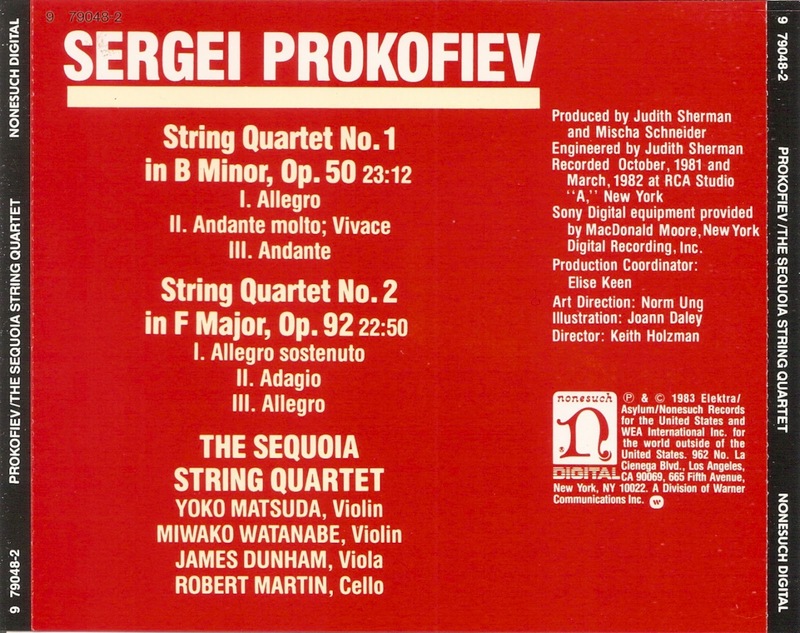 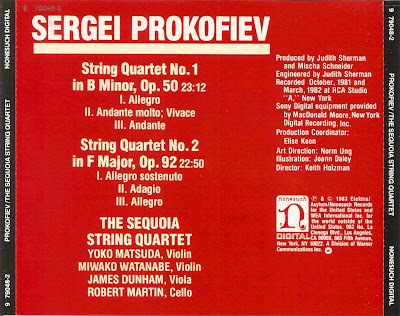 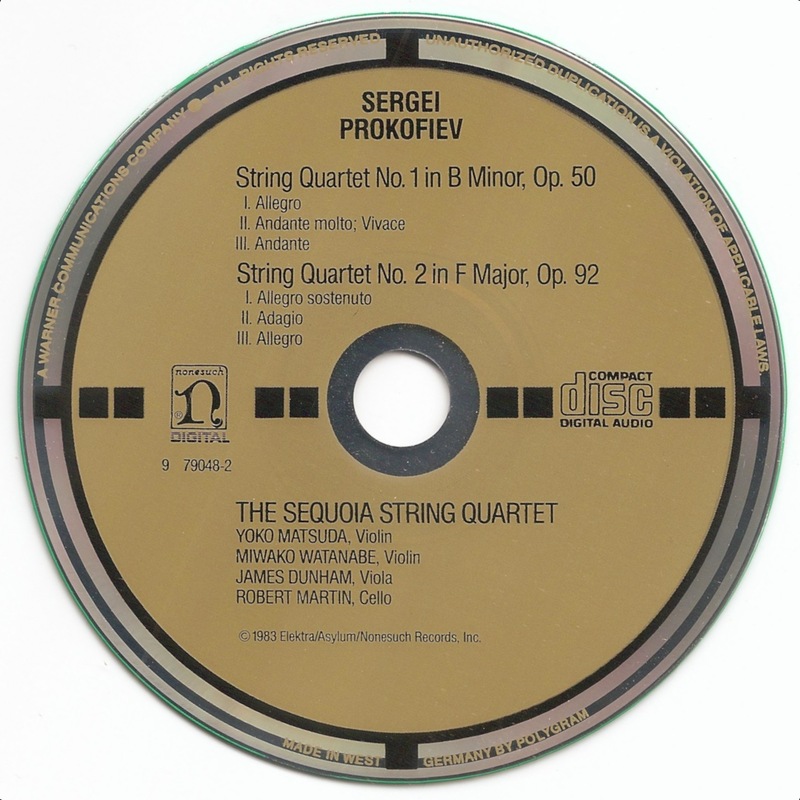 Sergei Prokofiev wrote two String Quartets, No. 1 in B Minor, Op. 50 and No. 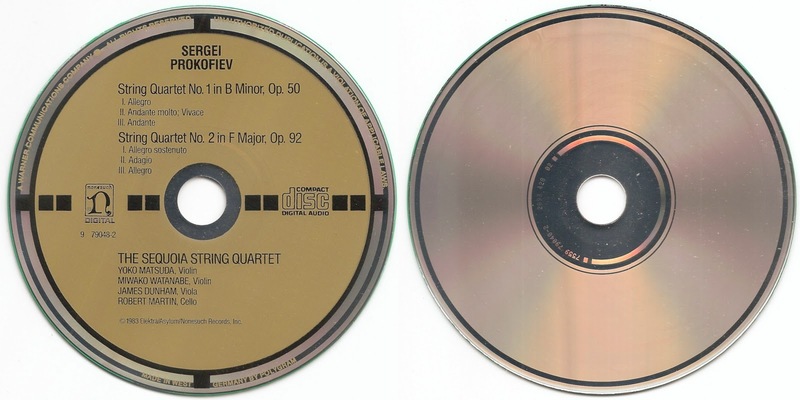 2 in F Major, Op. 92.